Organizing an Ohio LLC requires filing a document, called an articles of organization, with the Ohio Secretary of State. As of 2010, the filing fee for an articles of organization is $125. The Ohio Secretary of State accepts payment of the filing fee by check made payable to the secretary of state. If an LLC wishes to reserve a name before filing an articles of organization, the organizer of an LLC may file a name reservation with the Ohio Secretary of State. As of 2010, the filing fee for a name reservation is $50 to reserve a name for 180 days, and $25 to renew the reservation for an additional 180 days. As part of filing an articles of organization, the organizers of an LLC must designate a statutory agent for service. The statutory agent for an Ohio LLC must be an Ohio resident or resident Ohio business. If a member or manager of the LLC is unwilling or unable to serve as the statutory agent of the LLC, a commercial statutory agent service must be retained. The cost of retaining a commercial statutory agent varies, but may cost about $100 per year. The Ohio Department of Taxation assesses a Commercial Activity Tax, or CAT. Ohio LLCs with taxable gross receipts exceeding $150,000 must pay the CAT. Taxable gross receipts for the purposes of CAT include revenue from the sales of inventory, manufacture of items and the provision of services. For the 2010 tax year, the CAT rate is 0.26 percent of all taxable gross receipts. If an Ohio LLC generates more than $1 million annually in taxable gross receipts, an LLC must pay the CAT on a quarterly basis. If an Ohio LLC generates less taxable gross receipts, the CAT must be paid on an annual basis. 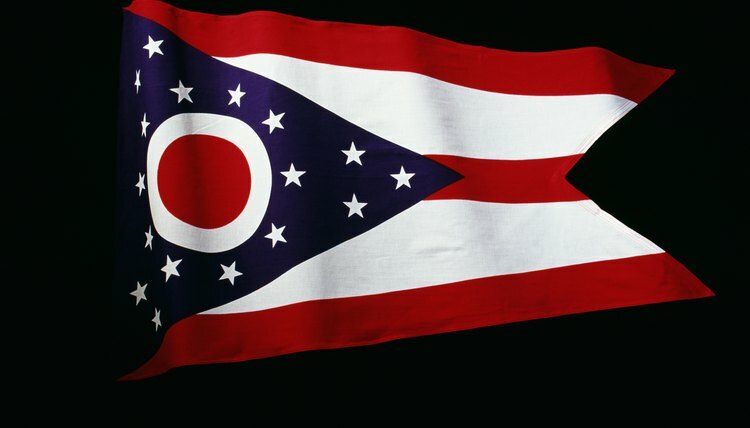 The Ohio Department of Taxation may also assess a franchise tax. The Ohio Department of Taxation is phasing out the franchise tax in exchange for the CAT. The Ohio franchise tax for LLCs is the greater of a minimum fee of $1000 annually, 5.1 percent of the first $50,000 earned by the LLC and 8.5 percent of any income earned over $50,000 or 0.004 percent of the net worth of the LLC. From the 2006 to 2009 tax years, the Ohio Department of Taxation has been slowly phasing out the Franchise Tax. From the 2010 tax year forward, an LLC does not have to pay any franchise tax unless they are a financial institution or insurance company.